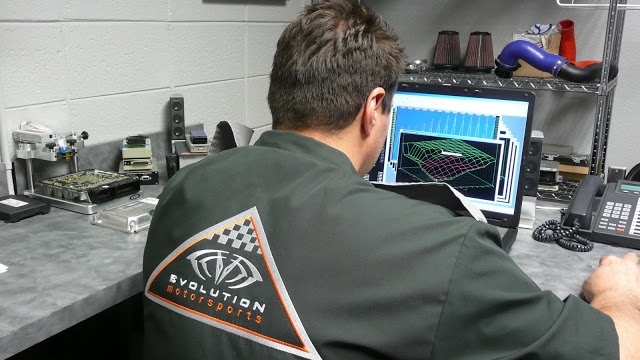 Our testing and performance validation procedures are carried out under very strict conditions including dyno power testing and drive simulation, street driving as well as on the race track. Our modified vehicles have been tested by professional drivers for independent validation and product feedback as well as by performance enthusiasts who enjoy driving their car to the limits or out to dinner. 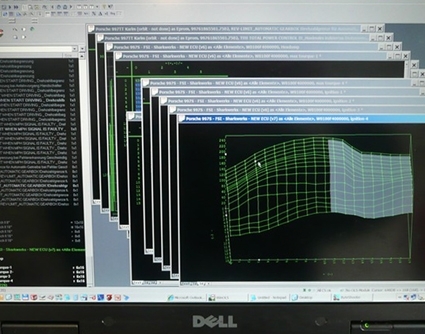 Our portfolio of performance software is available for most all late model Bentley automobiles. 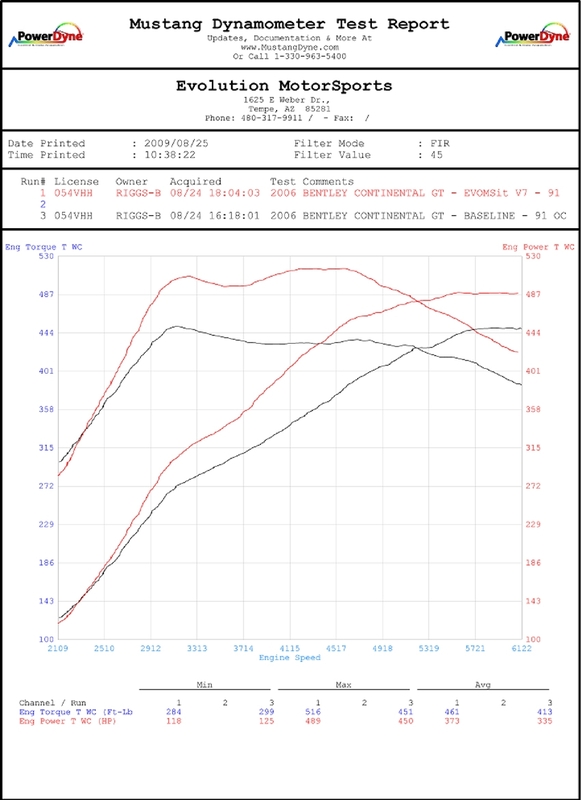 EVOMSit performance software calibrations for the Bentley engines improves power and torque while improving throttle response and overall drivability. 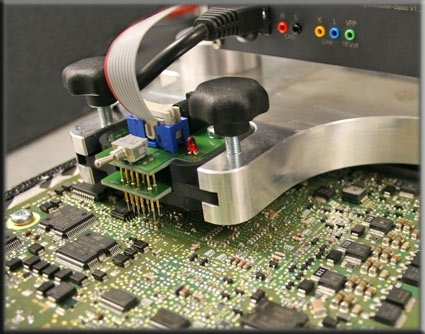 Our software delivers a crisp and powerful punch while transferring smooth power without any hesitation. Further improvements are carefully calibrated to the throttle settings, which drastically improve the responsiveness of the engine for ultimate performance. 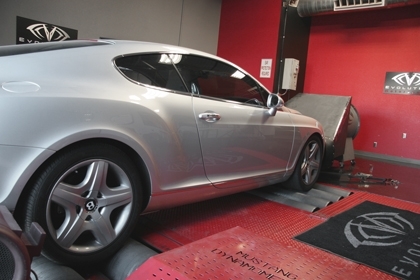 Begin realizing the maximum potential hidden within your Bentley with EVOMSit optimized performance software.